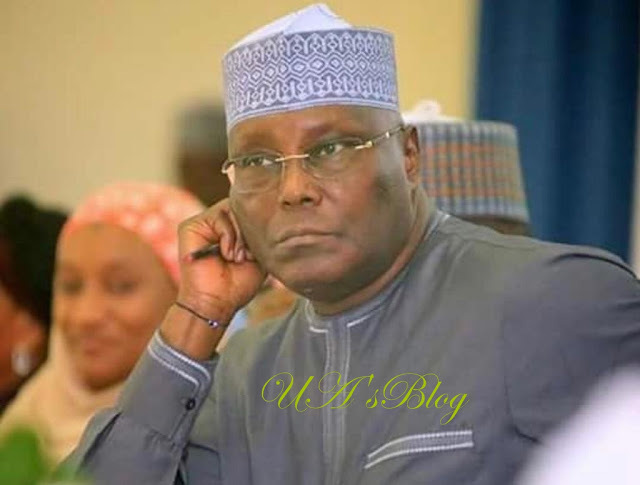 The All Progressives Congress, APC, and Peoples Democratic Party, PDP, were yesterday locked in verbal war on the financing of the presidential election of Vice President Abubakar Atiku. While the Deputy National Publicity Secretary of the APC, Yekini Nabena, said the PDP and its presidential candidate, Atiku Abubakar were at a crossroads on how to source funds for the 2019 electioneering campaign, PDP warned the ruling All Progressives Congress, APC, to stop the “fixation” on its Presidential candidate, Alhaji Atiku Abubakar. “The Nigerian Electorate has a better alternative- to stick to the clean, honest and transparent leadership of Muhammadu Buhari, who has done so much to ensure better future for them after the 16 years misrule of the PDP”, he added. Meanwhile, Peoples Democratic Party, PDP, yesterday, warned the ruling All Progressives Congress, APC, to stop the “fixation” on its Presidential candidate, Alhaji Atiku Abubakar. The party was reacting to a statement made by the party wherein it said the PDP and Atiku were broke, lacking the resources to fund its campaign. But reacting on behalf of the party, PDP spokesman, Kola Ologbondiyan, said Nigerians had resolved to vote out the APC in 2019, adding that the ruling party was becoming jittery by the day over its fear of defeat at the polls.